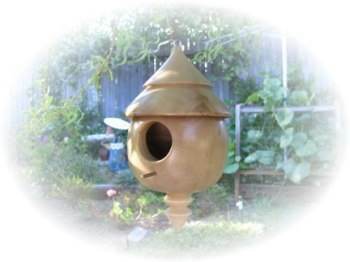 Many birds have specific requirements for their home. They can be very choosy tenants, so build a home that is exactly what they need and adds a bit of eye appeal to your yard. 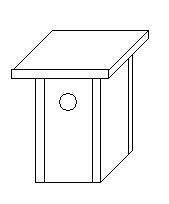 Choose bird house plans for a particular species that lives in your region, or a standard style to lure a number of varieties to your property. 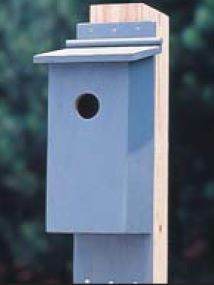 There are simple box-shaped houses like a bluebird nesting box to condo-style models to attract flocking birds such purple martins. 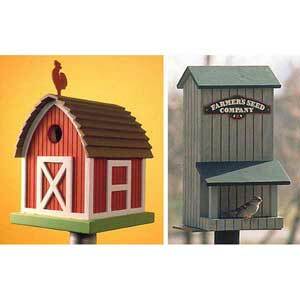 These bird house plans use simple, exterior grade woods to ensure durability. Choose exterior stains and paints to protect them and add a colorful feature to your yard. There are freestanding models, as well as wall or tree mounted units. Other styles are mounted to sturdy posts, set in concrete. 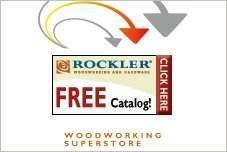 With all the styles available, you will probably want to build several. 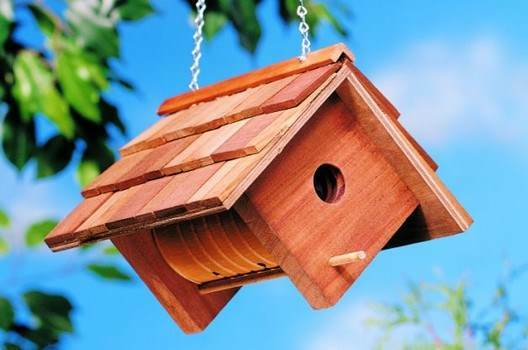 By gluing twenty wooden staves together and attaching them to a round base, you are on your way to building an attractive bird house. 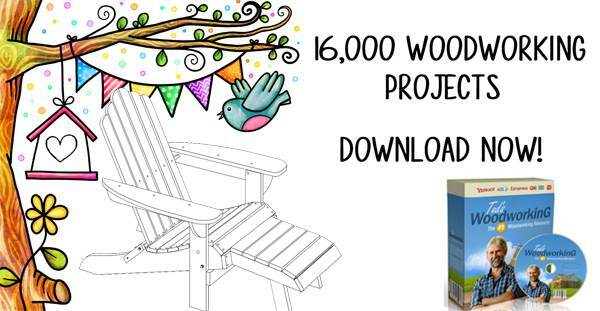 Here are two different plans with detailed instructions for building a wooden blue jay or wren house. 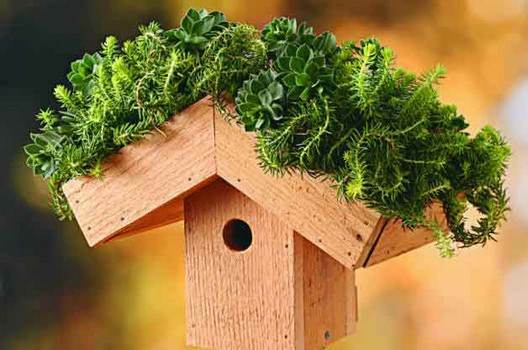 Follow these eleven steps for building a unique bird house with a planter on top of the roof for growing a succulent plant. 2 bird house plans for wrens and a unique log cabin bird house. Here is a plan for building a bird house that has the look of a two story home with fenced in front porch and a fireplace. A woodworking technique known as turning was used to make this unique bird house out of a tree branch. 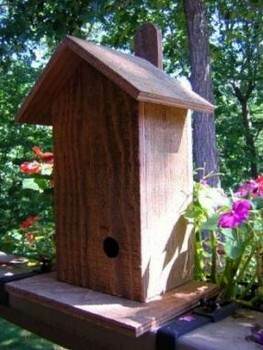 Using very little money and time you can build a simple bluebird house with this plan. 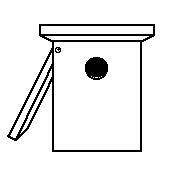 This easy to make birdbox will attract birds such as wrens, swallows, chickadees and beautiful bluebirds too. 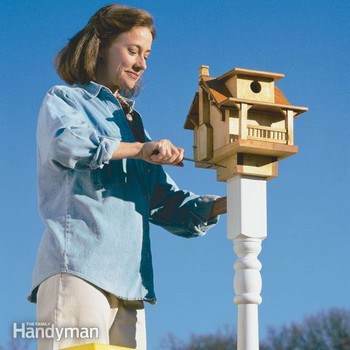 Build a nesting box for bluebirds whose top opens for easy cleaning. 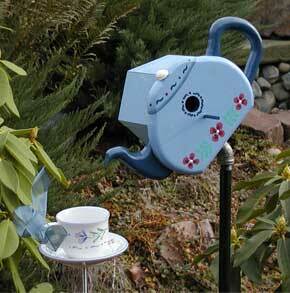 This precious teacup birdhouse adds charm to your garden and can easily be built with these step-by-step instructions. 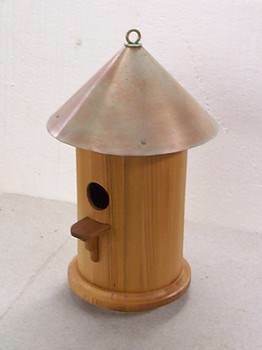 Recycle those coffee cans by building this cute birdhouse with a shingled roof. Get the kids involved in this one . Instructions for a purple martin birdhouse constructed from a gourd. 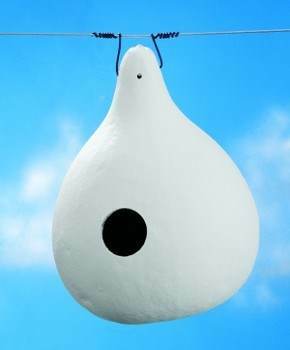 This birdhouse will give birds shelter for many years.